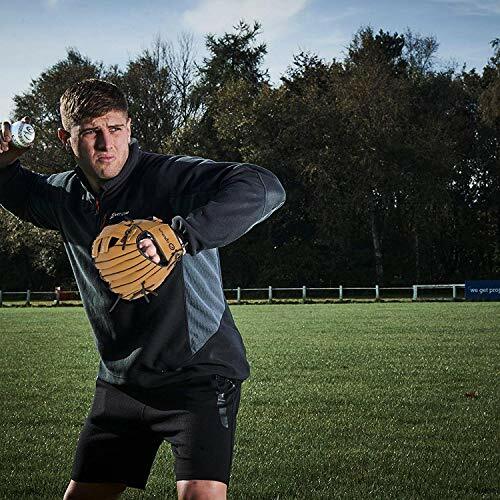 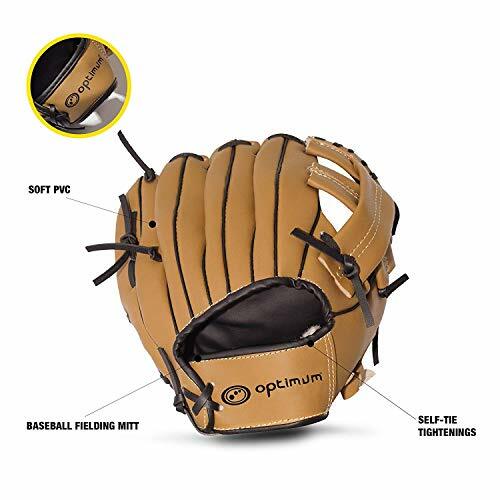 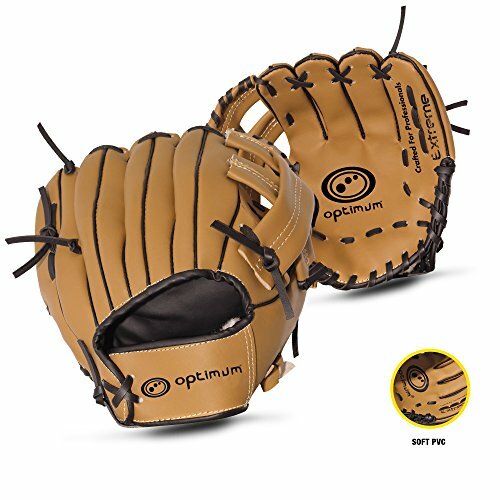 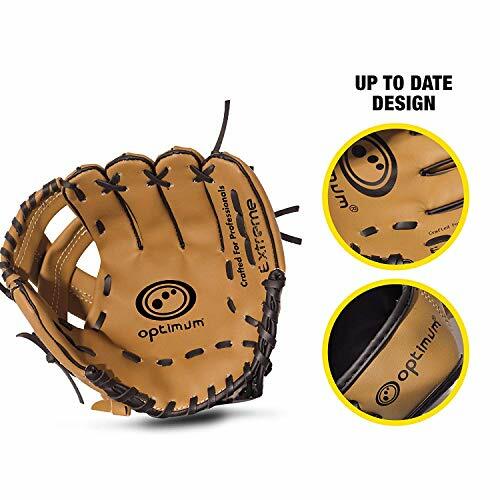 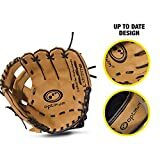 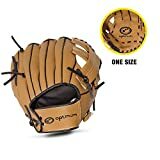 Cool Design: This baseball glove has an up to date cool design with Optimum logo brand on the palm area. 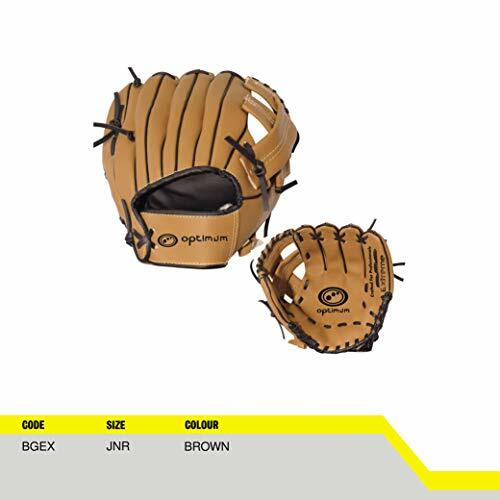 The gloves are available in color brown. So, what are you waiting for? 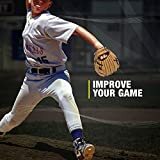 If you want to improve your game, add this item to your cart now!